Now get out there and sell! 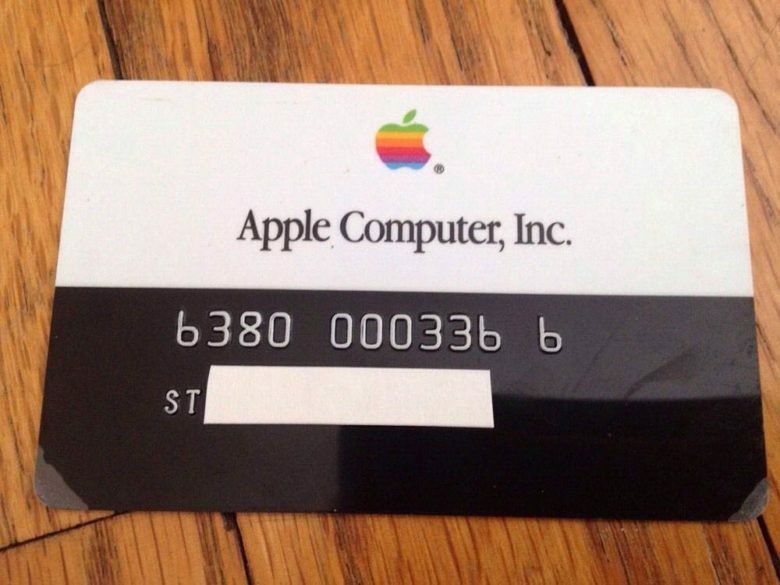 If you wait long enough to clean out a junk drawer or filing cabinet, you’re liable to find something historic. 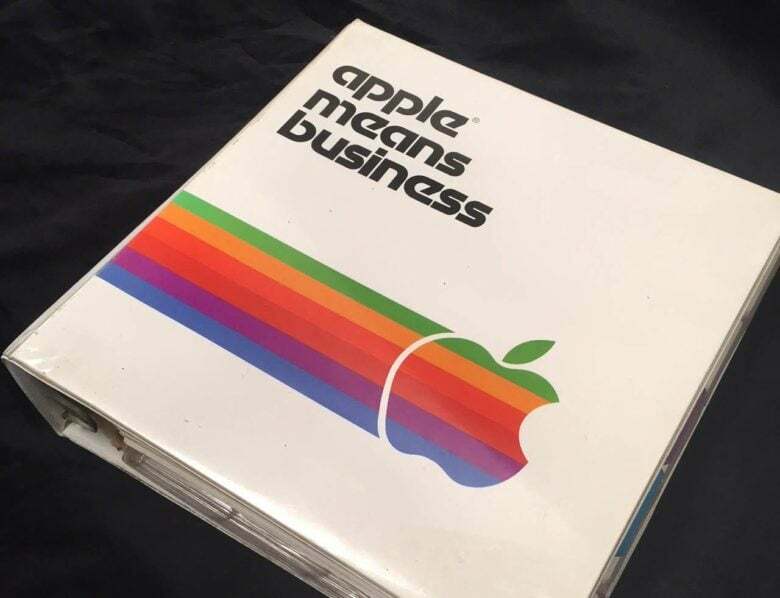 In the case of graphic designer Greg Bridges of Sydney Australia, an old three-ring binder he stumbled across during a recent studio purge turned out to be an artifact from the early days of Apple. This toy Classic is ready to travel with a Font Suitcase and pet mouse. 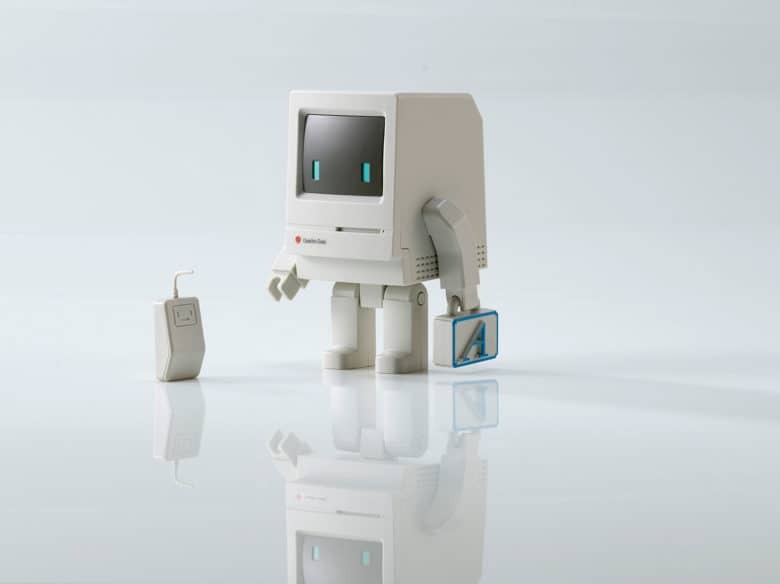 His first, the Classic, looks like the original Macintosh computer except with a friendly face, arms and legs. There’s even a cute mouse, a Font Suitcase that fits in the toy bot’s hand and a cardboard box reminiscent of the original packaging. 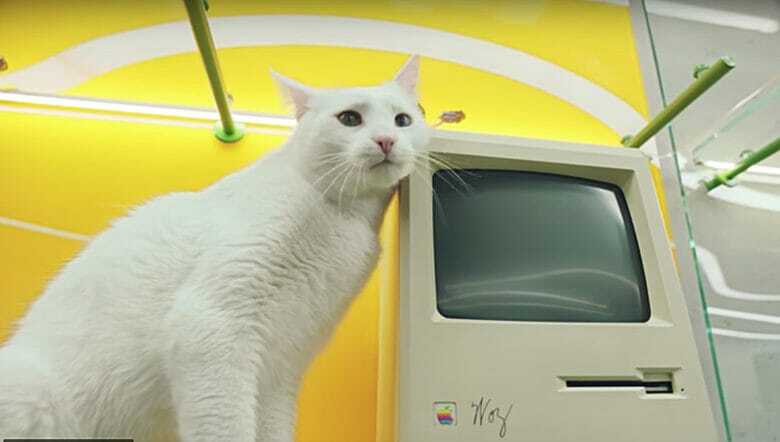 Apple's QuickTake may have been ahead of its time. 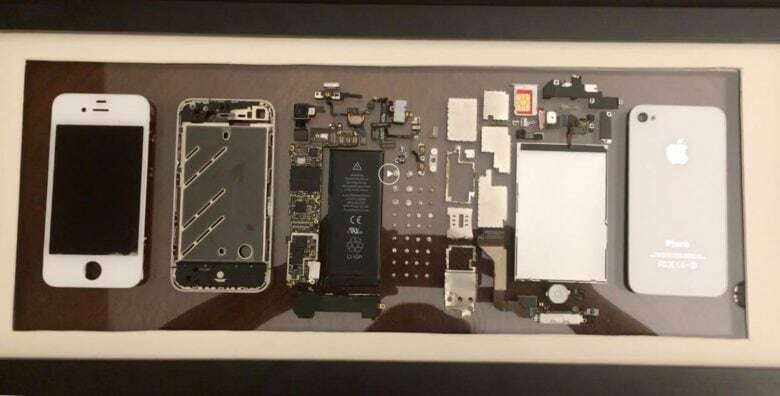 In order to appreciate one of Apple’s most successful products, the iPhone, you have to respect one of the company’s biggest failures. 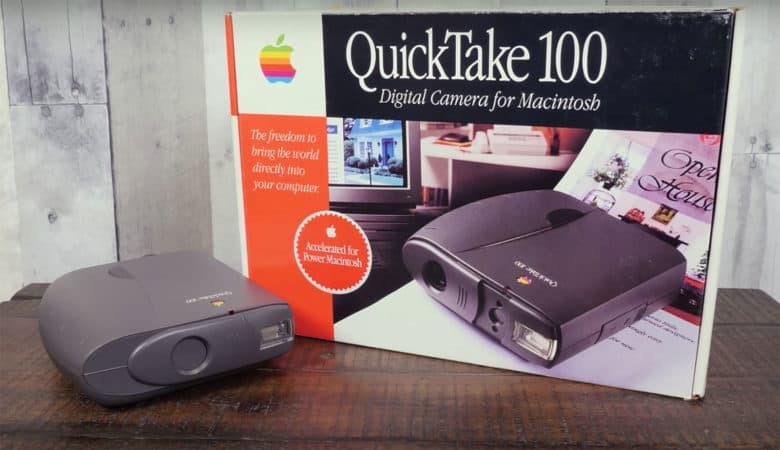 The QuickTake digital camera was not a threat to the camera market the way today’s iPhone is. The sensor was 0.3 megapixels. Shaped like a set of binoculars, the QuickTake 100 could only hold eight pictures, most of which were fuzzy, washed out and with funky colors that convinced photographers of the time that film photography was not in danger. But as the retro-computer YouTube channel, LGR, points out, the QuickTake does not deserve to be bashed as a failure. It should be lauded as a pioneer of digital photography. Is it worth $3,000? How about $500? The lucky few who have heard the audio from Apple’s new HomePod say it’s spectacular. 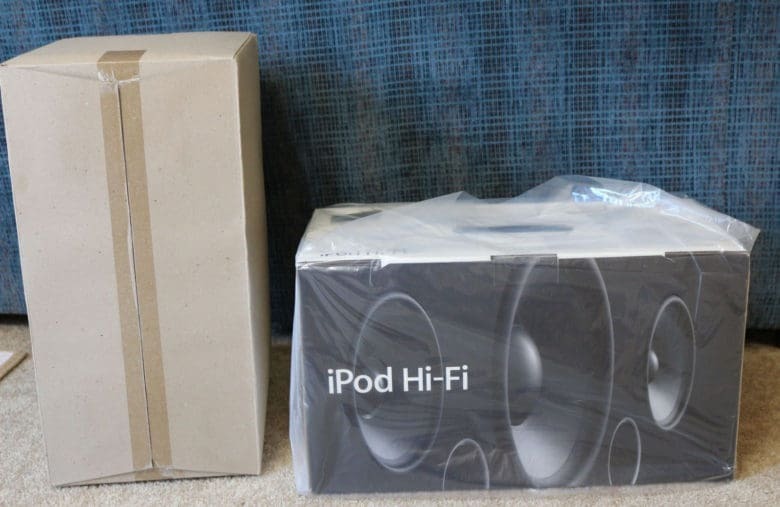 Does it sound as good as the Hi-Fi stereo boombox Apple made for the iPod? One way to find out is to buy one currently on eBay – for $2,999.99. Software swaps and hardware hacks at the 2016 KansasFest. 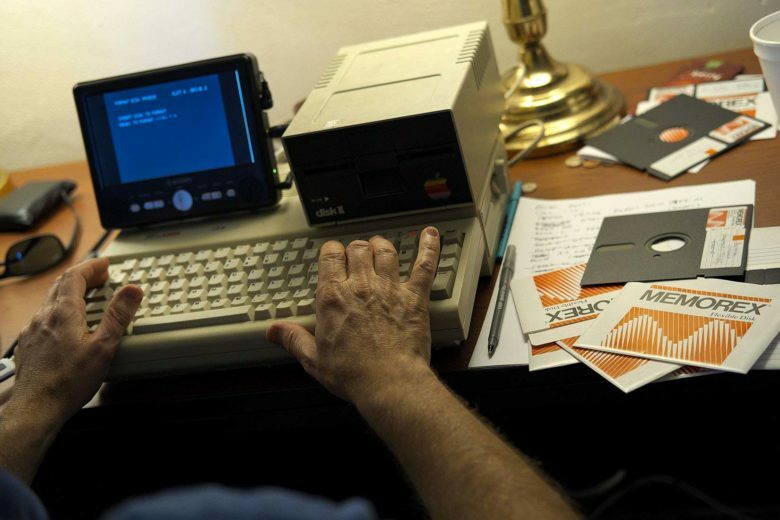 Jason Scott is an archivist and the enthusiasm for what he curates is the kind ascribed to 15th-century manuscripts or Jamestown colony artifacts – not software on obsolete floppy disks written for a 40-year-old computer system. 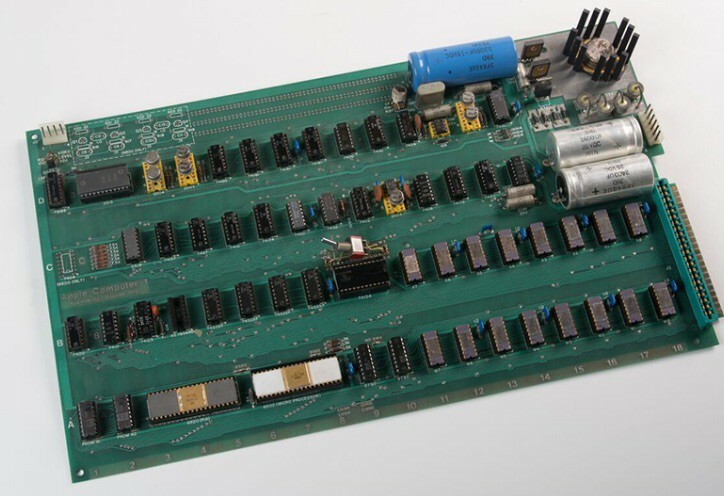 Scott is out to collect any original or copied software disks for the Apple II as if a language is in danger of dying with the people who speak it or possess some record of its existence. The Celebration Apple I didn't break any records. 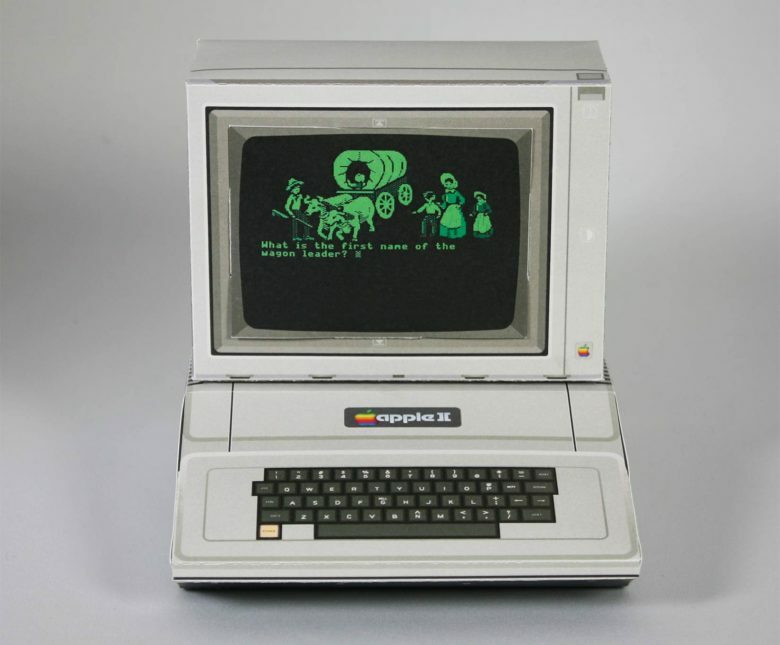 Bidding for the extremely rare “Celebration Apple I” being auctioned by CharityBuzz closed today and while the lot failed to break the record for the most amount paid for an Apple I computer, the winning bid nearly topped $1 million dollars.